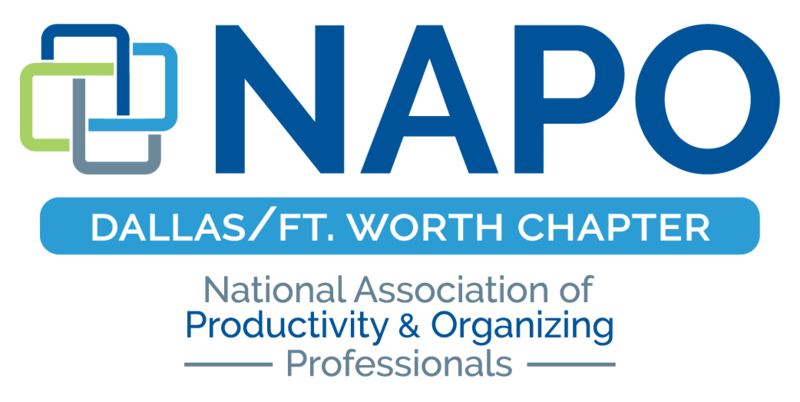 NAPO DFW - Chapter Meeting: CAM Night! Want to know how you can partner with our Corporate Associate Members? Here’s your chance to learn from two of our partners. 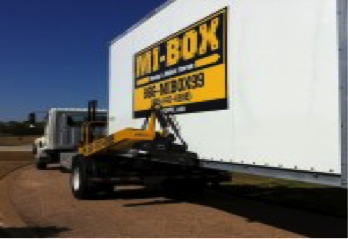 Cary and Debbie Dula will tell us about the many uses of Mi-Box storage containers. 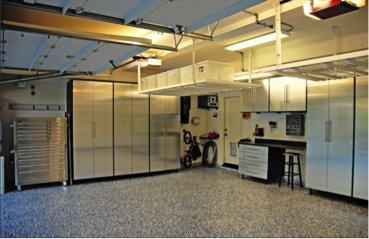 Paul and Jennifer Herrmann will then talk to us about making our client’s garages more functional and attractive, and tell us how Mi-Box can help! There will be Q & A time with both presenters, so bring your questions and of course we welcome testimonials from organizers who have worked with these members! This meeting will also include our General Election for the 2015-2016 Board of Directors. Ashley Easley will present our nominees for the new Board of Directors which will take office on May 1st. 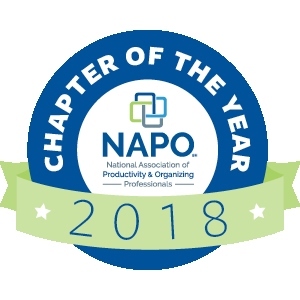 If you are interested in joining our wonderful Board of Directors or know someone who would love to get more out of Chapter membership by giving their time, there is still time! Contact Ashley Easley 214-949-5212 our Director at Large. We will have pizza, water and soft drinks! Please make your reservation right now so we will have enough on hand for everybody (and you won’t risk paying the late reservation fee).